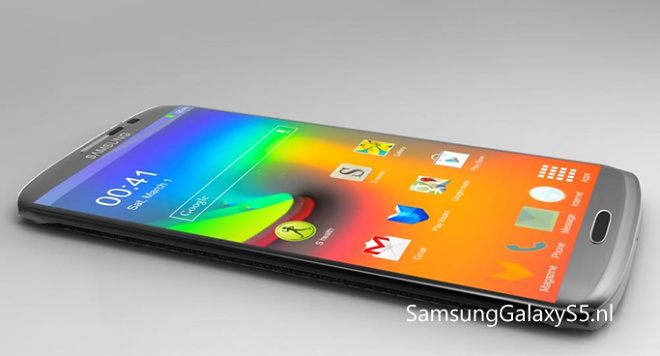 The Samsung Galaxy S5 is hot news these past couple of months – never mind that it’s not official. We’ve heard reports, whispers and even outright shouts about the upcoming flagship device and now, based on those, a Dutch website has created a render of the device, which we happen to find really hot. 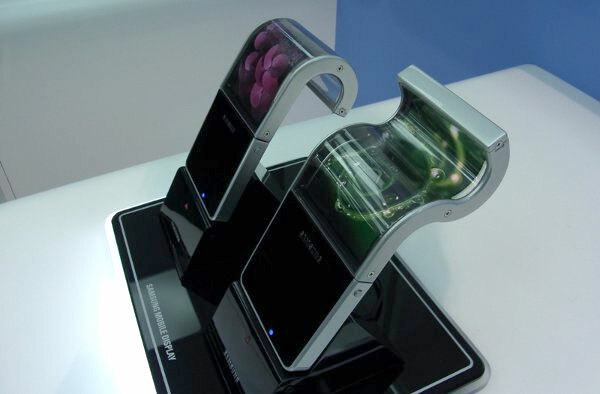 Samsung has already put its flexible display technology into production with the Galaxy Round, but the company is going one step further as it has showcased its first foldable screen. 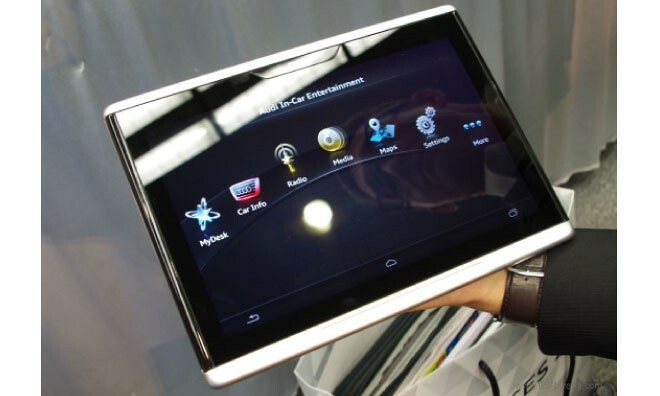 The demo has been conducted at CES to VIPs in the Encore, Las Vegas, where, according to the ETnews sources, the company has shown a 5.68″ prototype. 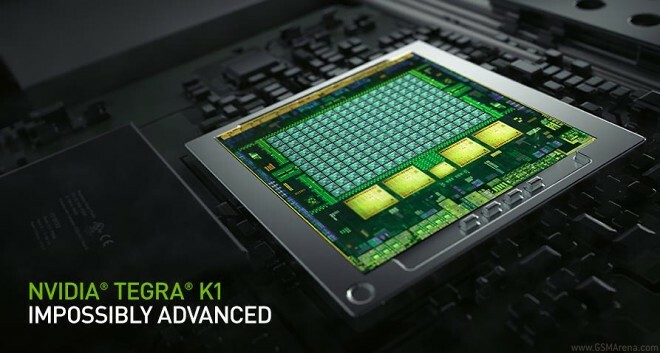 The recently announced Tegra K1 chipset relies on a potent 192 core graphics processing unit which, in Nvidia’s words, is more powerful than the GPUs inside the PlayStation 3 and Xbox 360 consoles of old and three times that of the iPhone 5s GPU. 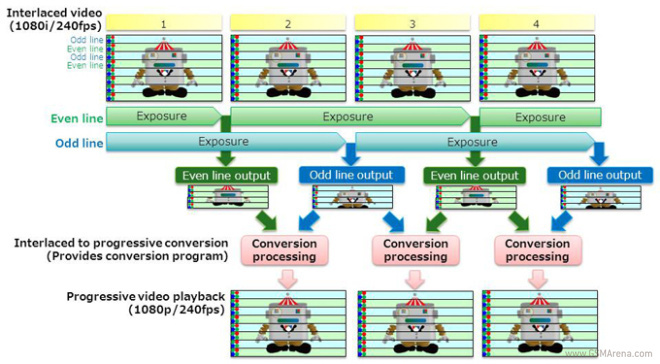 Toshiba is developing a new CMOS image sensor technology named “Bright Mode” that is capable of shooting Full HD videos at 240 frames per second on your smartphones and tablets. 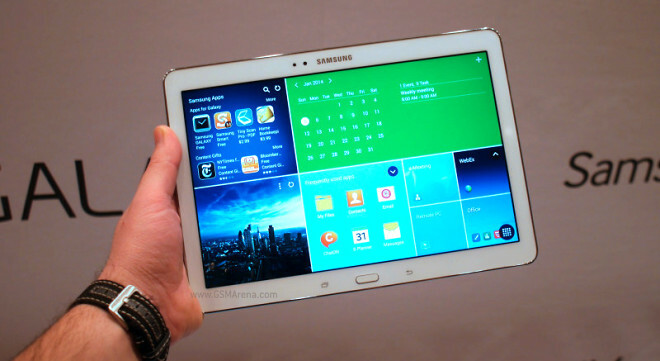 Samsung unveiled the Galaxy Tab Pro line of slates in 12.2″, 10.1″ and 8.4″ flavor at CES 2014 – all sporting the impressive 2560 x 1600 screen resolution and all having LCD displays. Late last year we heard about Audi and Google’s partnership to provide an in-car infotainment system powered by Android. 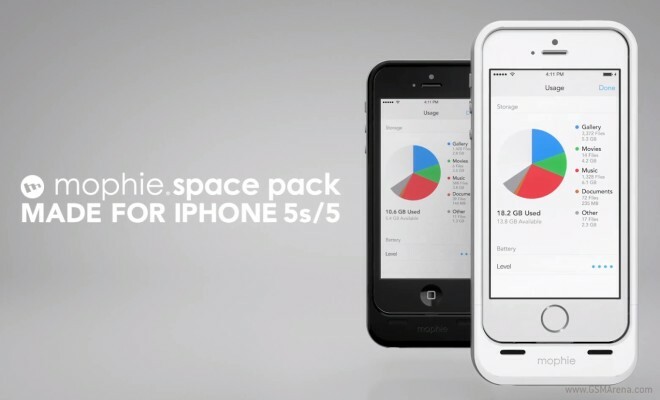 If you find yourself constantly running out of space or juice on your iPhone 5 or 5S, Mophie’s Space Pack could be right down your alley. 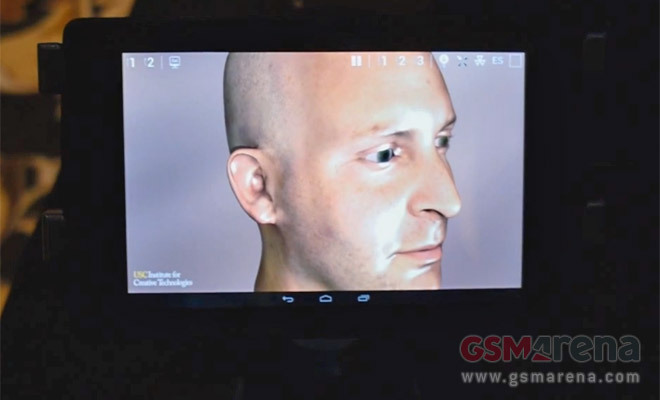 We stopped by the NVIDIA booth at CES for a quick demo of the company’s new Tegra K1 chipset. 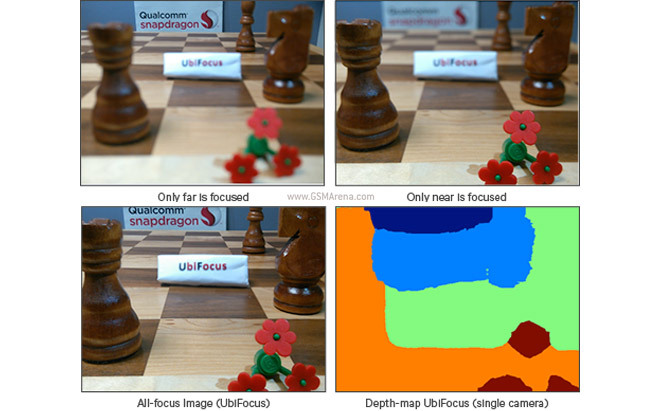 In case you missed it, the K1 is more graphics oriented than the already powerful Tegra 4. 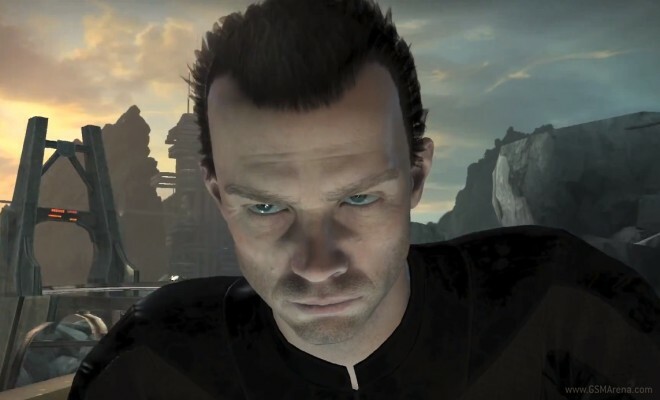 It uses the Kepler architecture NVIDIA uses for its desktop GPUs and the K1 has a whopping 192 cores. Keys. Wallet. Phone. The three items we always check when we leave the house. Our hands are constantly typing away, calling, and texting on our mobile devices and our five-fingered appendages also come into contact with many other things during the day, leaving our cell phones pretty rife with bacteria. 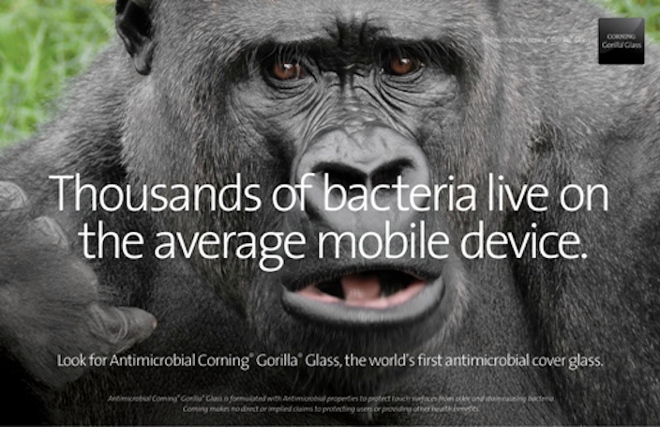 To combat legions of germs that accumulate on our handsets, Corning has announced that they are spraying their popular Gorilla Glass with an anti-bacterial coating. Imagination Technologies, the folks behind the popular PowerVR series of mobile graphics processors, have unveiled their latest family of GPUs dubbed the Series6XE. We’ve been hearing “console-quality graphics” used to describe GPUs in mobile chipsets since the Tegra 2 but that was wishful thinking. Qualcomm is making a similar claim for its latest generation Adreno 420 GPU only this time it created cool demos to back that up. 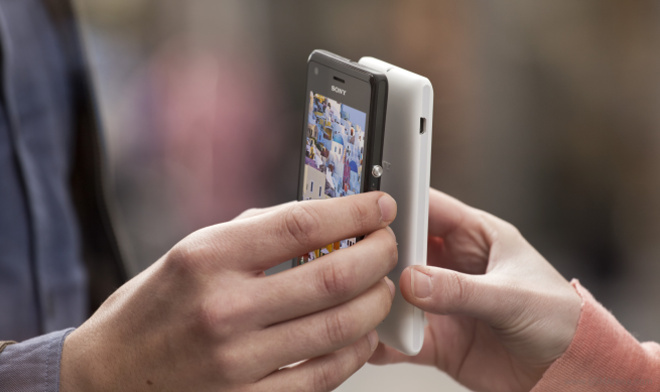 The majority of the products that shipped with NFC on board during the past year were smartphones, a new research claims. The latest data from ABI Research says that 4 out of every 5 NFC-enabled devices are smartphones. 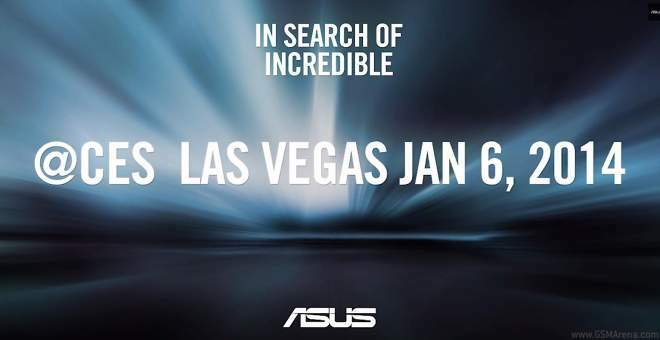 CES is just two weeks away now it’s the time of the year when ASUS starts building up the hype for its upcoming devices. After launching the invite dubbed In Search Of Incredible a few days ago the company is now airing the first video trailer on YouTube. 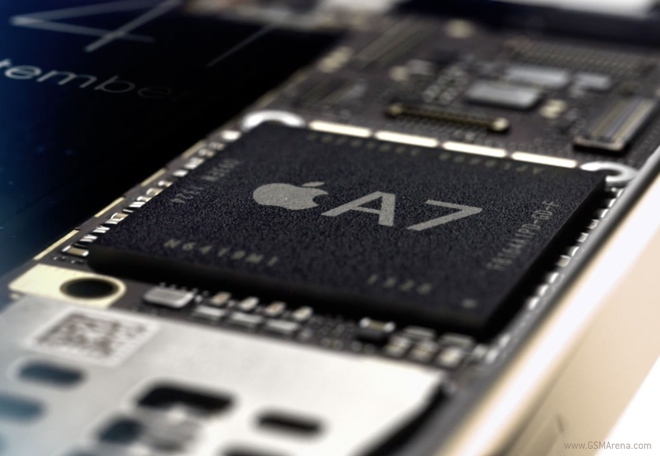 When Apple introduced the A7 SoC with the iPhone 5s, much ado was made about the chip’s 64-bit support. That is, by everyone other than the rival chip makers, who either, like Qualcomm, pronounced it as a “marketing gimmick” (only to retract the words later) or like Samsung, who was quick to announce its own plans of releasing a 64-bit chip.